Join the OatMail Club and get the best in gluten free baking and breakfast, delivered to your door monthly! Being a gluten-free eater doesn’t have to mean awkward substitutions & dry breads. 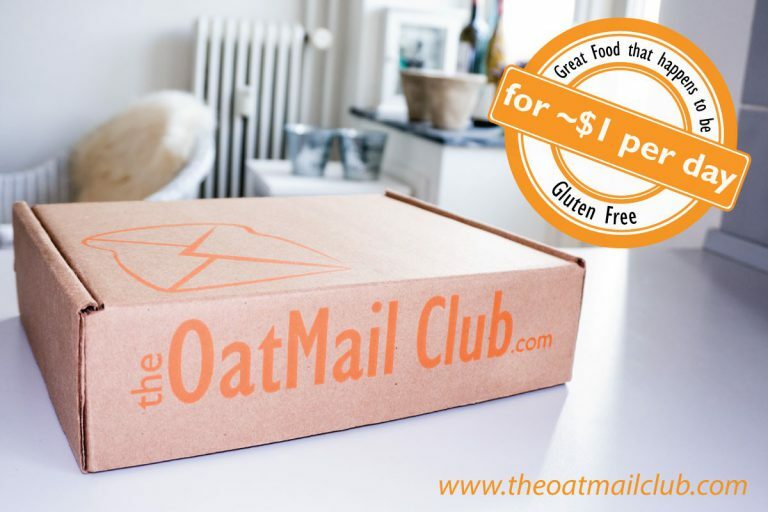 The OatMail Club was born to spread the love of delicious, quality, breakfast and baking with carefully cultivated oatmeal, pancake mix, and oat-flour baking mixes. Tested gluten free at less than 3 ppm. All products certified by the Celiac Sprue Association. How would you rate the Oatmail Club ?